(From NYTimes, Dec 31, 2016) Think about the people in your life who are 65 or older. Some of them are experiencing the usual mental difficulties of old age, like forgetfulness or a dwindling attention span. Yet others somehow manage to remain mentally sharp. My father-in-law, a retired doctor, is 83 and he still edits books and runs several medical websites. Why do some older people remain mentally nimble while others decline? 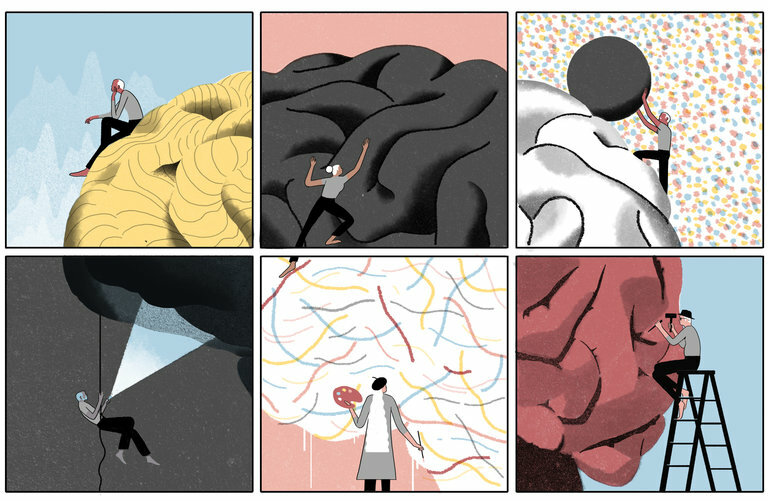 “Superagers” (a term coined by the neurologist Marsel Mesulam) are those whose memory and attention isn’t merely above average for their age, but is actually on par with healthy, active 25-year-olds. click here, to read further.